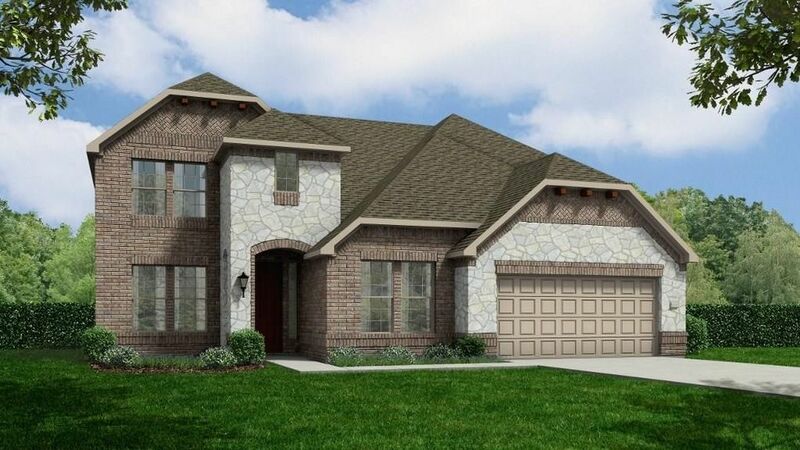 4 Beds 4 Baths 1 Partial Bath 3,748 Sq. ft.
2 Story, 4 Bedroom, 3 1/2 Bath, Study, Game Room, Media Room, Tech Center, Fireplace, Granite Countertops in Kitchen, Master and Powder, Island Kitchen, Butler's Pantry, Stainless Steel Appliances, Tile in Study, Dining Room, Family Room and All Wet Areas, Upgraded Lighting and Plumbing Packages, 8' Doors on First Floor, 2 Window Blinds, Covered Patio, Built in Cabinet with Sink in Utility, Stone Accented Elevation, Sod in Back Yard, Sprinkler System, Garage Door Opener, Corner Home Site, Environments for Living Home, plus more...MOVE IN READY! !